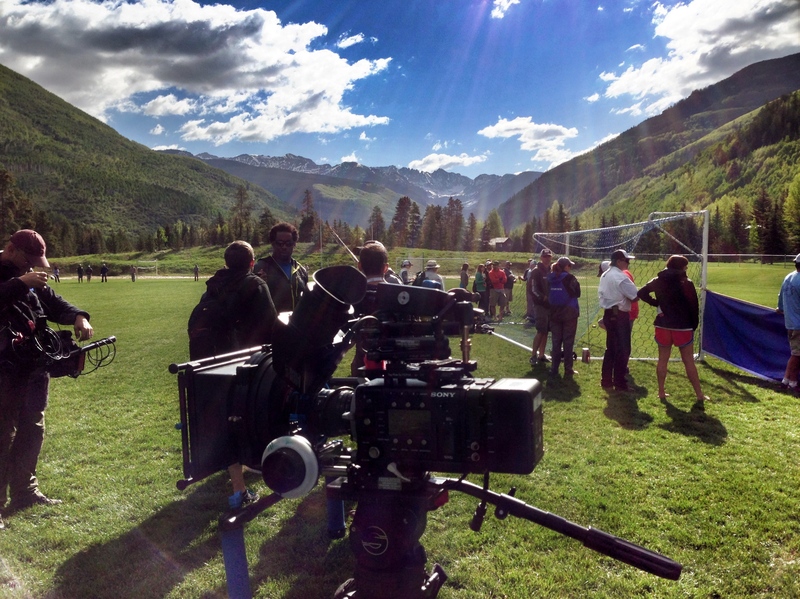 Brook Aitken filmed “Playbook 360” for SPIKE TV with Host Dhani Jones. 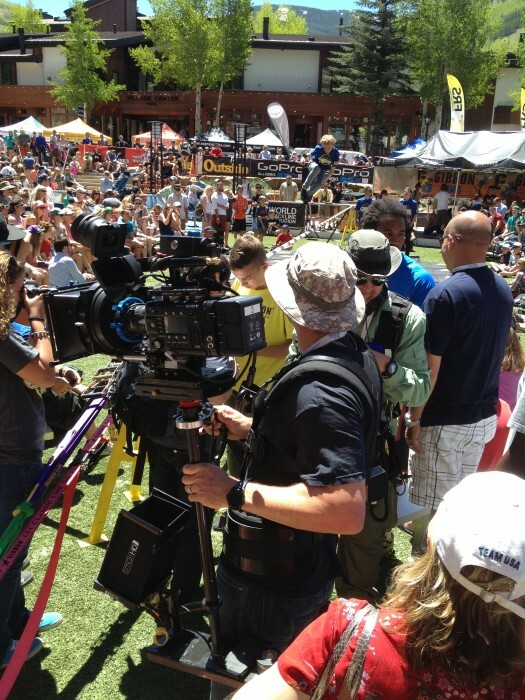 Using the new #SonyF55 camera, the #GoPro Vail Mtn Games were hugely popular with both athlete’s and crowds alike. Events such as freestyle kayaking, SUP, Slack-lining, and rock climbing were amongst the favorites. The F55 looked amazing handling the highlights of the clouds and the bright water as well as keeping all the fast action and water droplets as crisp as high speed film!